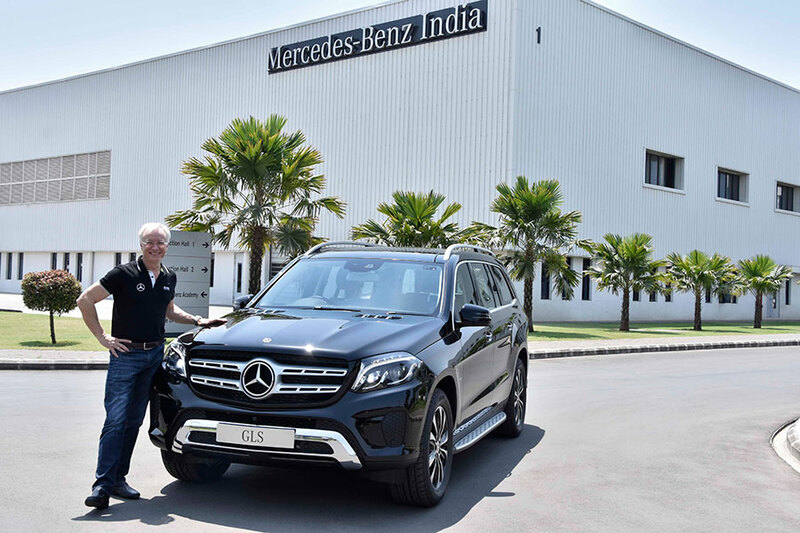 India’s largest luxury car brand Mercedes-Benz today set new sales record with sales of 8061 units representing a growth of 12.4% in the January-June 2018 period (January to June 2017: 7171 units). The sales growth also marks the brand’s highest ever half-yearly volumes in India. Pursuing our philosophy of ‘The Best Keeps Leading’, Mercedes-Benz continues to retain the top customer billing in the luxury car segment, growing 12.4% in the first six months of 2018. We attribute this growth momentum to our customer centric measures coupled with an unmatched product and customer service offensive. Our sales performance is in line with our expectation despite last year’s extraordinary demand in Q2, owing to the anticipation of GST implementation. With our wide range of New Generation Cars, sedans, SUVs and the performance cars, we are confident to continue the drive, we set for ourselves in the first half. We want to continue our leadership position in the Indian luxury car market, upholding the number 1 position for the last three years. Customers in India want to be a part of a winning brand imagery which is associated with Mercedes-Benz.